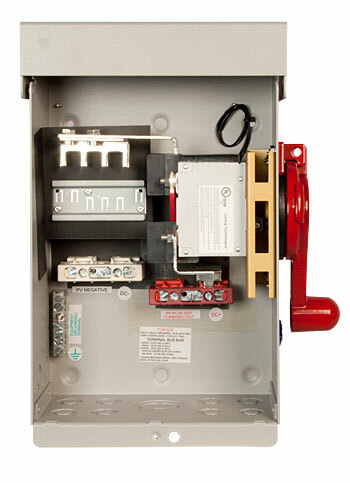 The MNPV4HV-DISCO 3R-BSC's red handled is LOCKABLE IN THE OFF POSITION! Includes: Fuse holders and Fuses not included. Please note this is Not compatible with the Birdhouse.